One of our work benches. If we fix it in 5 minutes, it's free. We pride ourselves with efficient, on time repairs with an average completion rate between 2-4 days. Come visit our new location at 333 Oakland Ave. Findlay, OH DT Computer Sales and Services is about serving our community. 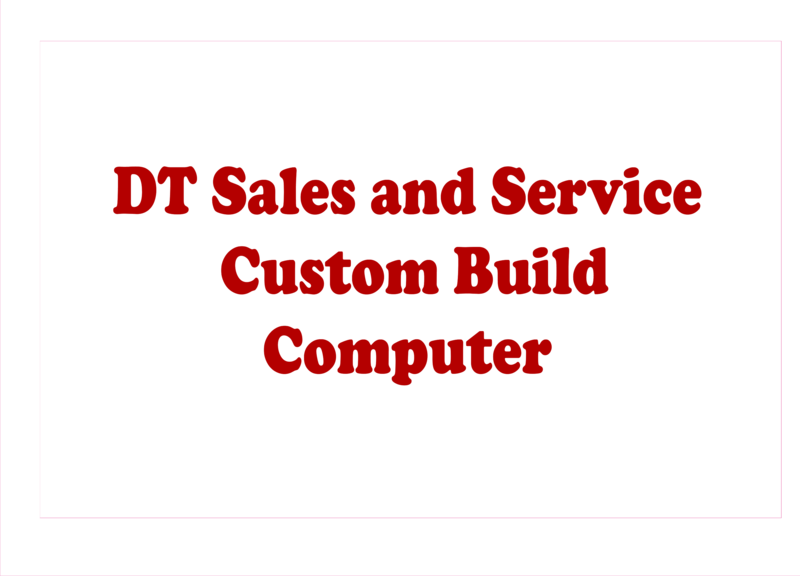 DT Computer Sales and Services can give you the best price with unmatched service. 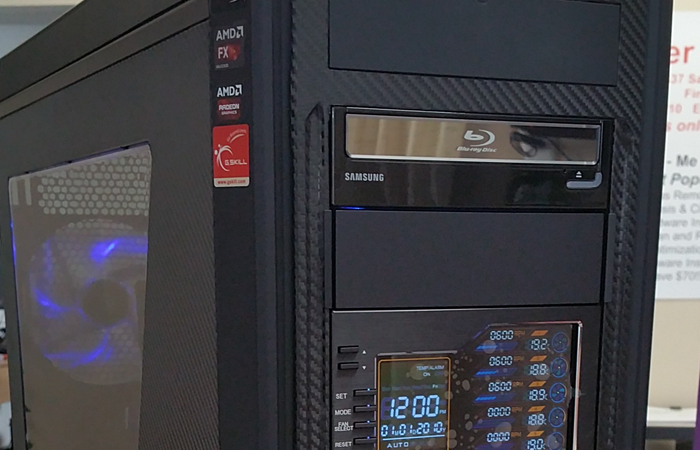 Want a computer without Windows? 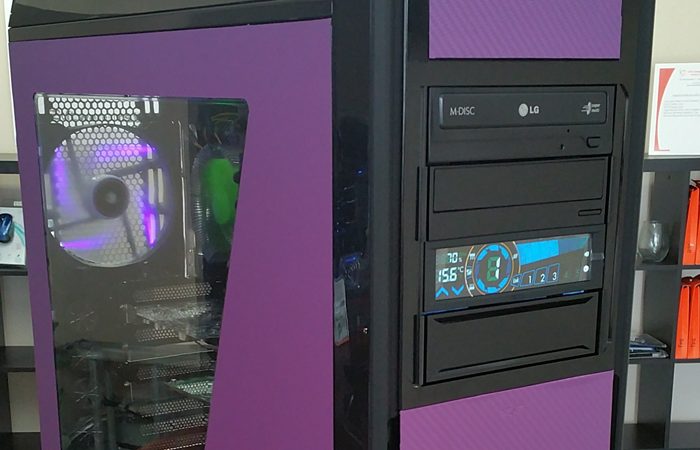 We can build you a computer pre loaded with Ubuntu for a discount! Time to Upgrade and get a Kindle Fire Free!! DT Computer and The Courier are running a Promo for current Courier subscribers. Call The Courier member services department at 419-422-5158 to upgrade your current subscription to The Courier's new three year plan! 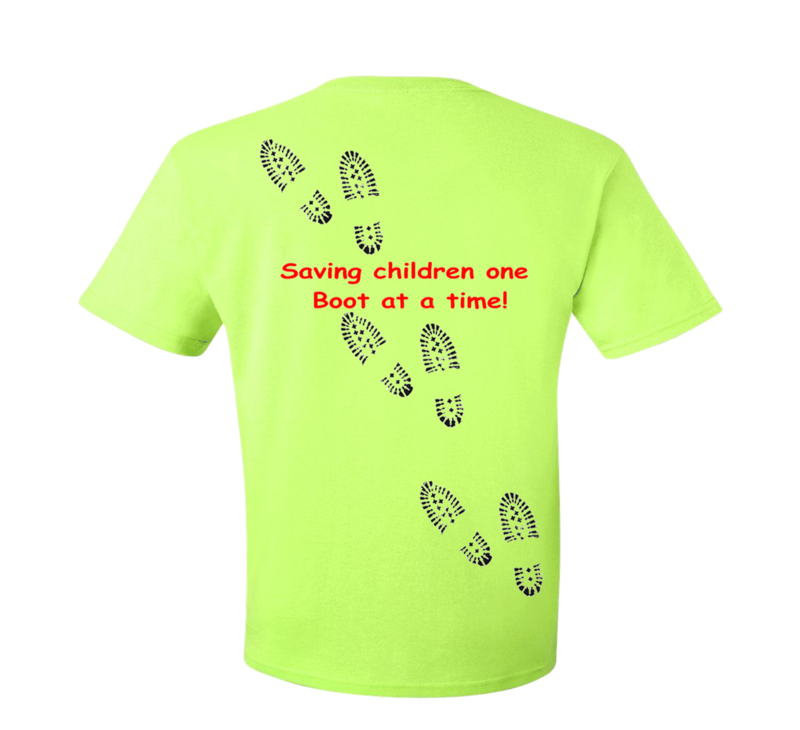 We still have Boot T-Shirt Each $8.00 Stop by the shop and pick up one today! 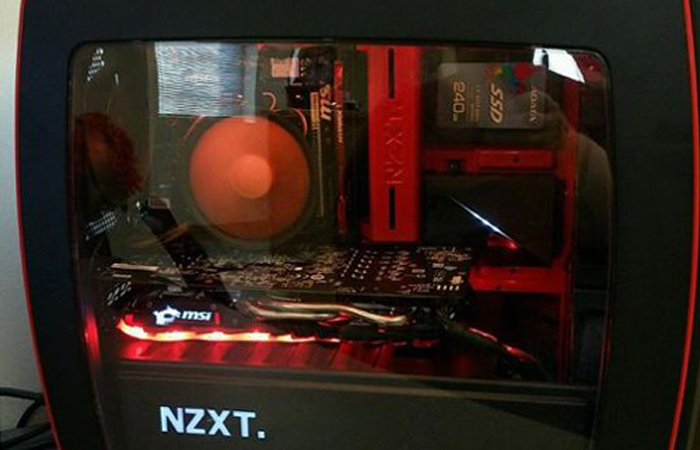 Join the DT Computer membership team and receive the latest news from the DT Geeks.